MAThread® There are no products in this category. The efficient solution to cross-threading. MAThread® point is the solution to cross-threading problems during assembly process. Machine screws with MAThread® point allows for great opportunities of cost saving by reducing screw insertion time and eliminating costs derived from downtime, rework and scrap associated to cross-threading. Design specifications for MAThread® point screws. 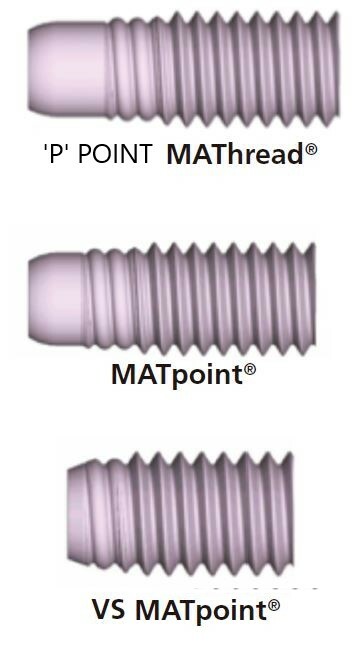 'P'Point MAThread® for applications in which point length is not a problem. MATPOINT® is compatible to most of the applications, it absorbs misalignments up to 12º. 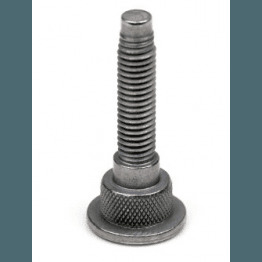 MAThread® point screws are produced under special demand to fit your exact requirements. For further information, please contact our applications engineers.